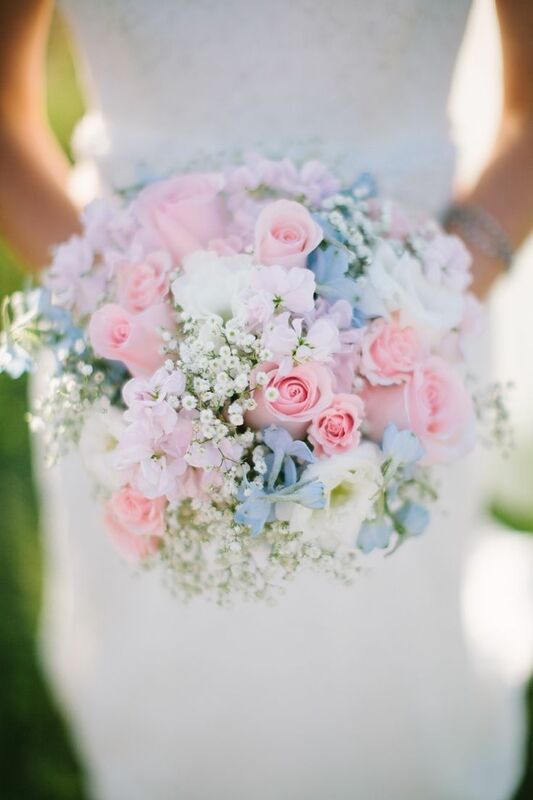 These 10 Bridal Bouquets Are Filled With Style and Baby's Breath! 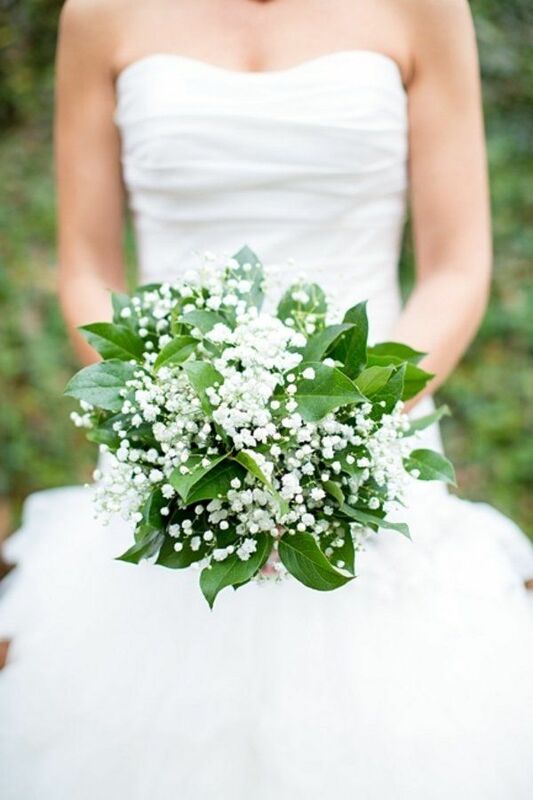 These 10 Bridal Bouquets Are Filled With Style and Baby’s Breath! 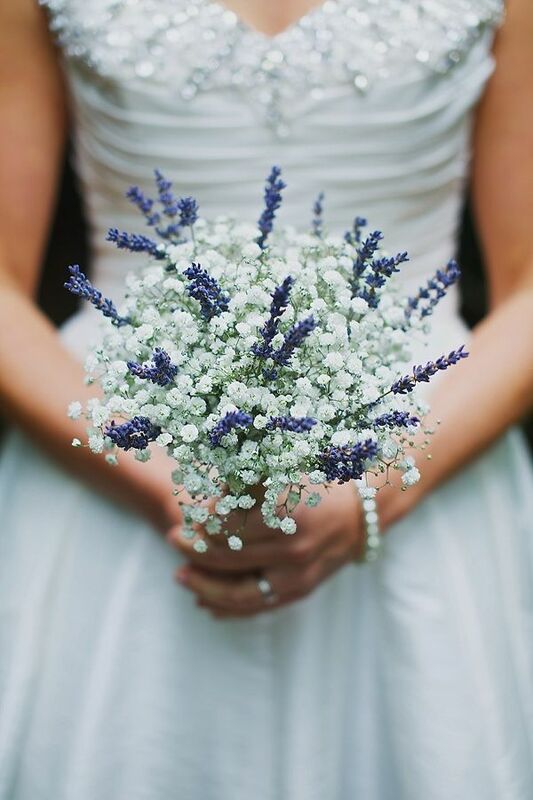 Just a hint of lavender can make your smaller, vow renewal bouquet of baby's breath pop! 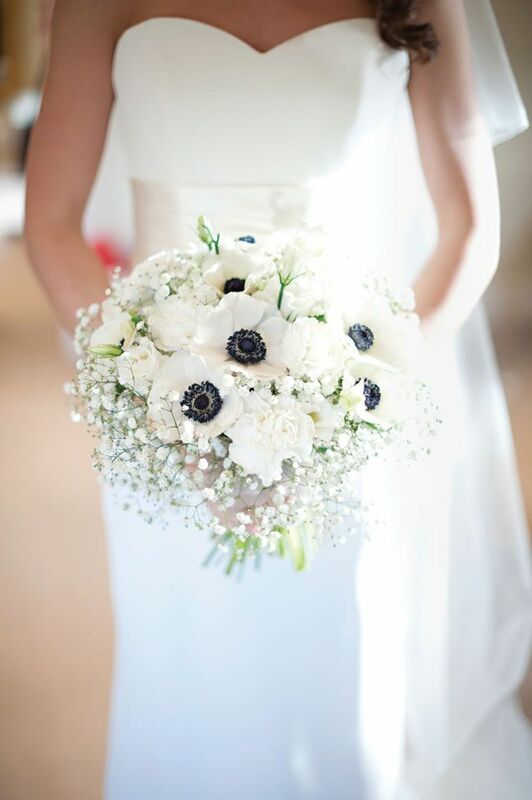 These 10 Bridal Bouquets Are Filled With Style and Baby’s Breath! From standalone bunches to complimentary petals, let’s see how to make this filler pop with wedding spirit. Of course, some pink roses can fit nicely inside a tiny bundle as well. Using it to fill a more traditional bouquet always works and helps to make something a bit more romantic and soft in style. 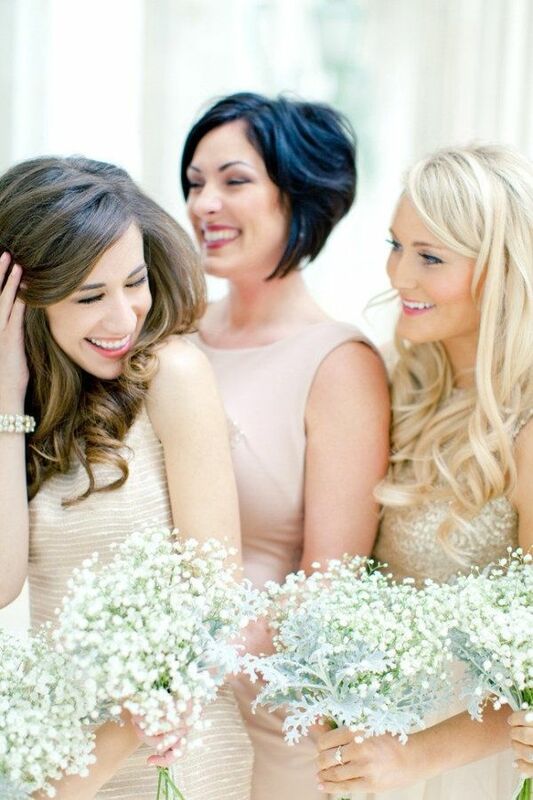 We're never opposed to baby's breath on their own for bouquets either, making a most whimsical scene. 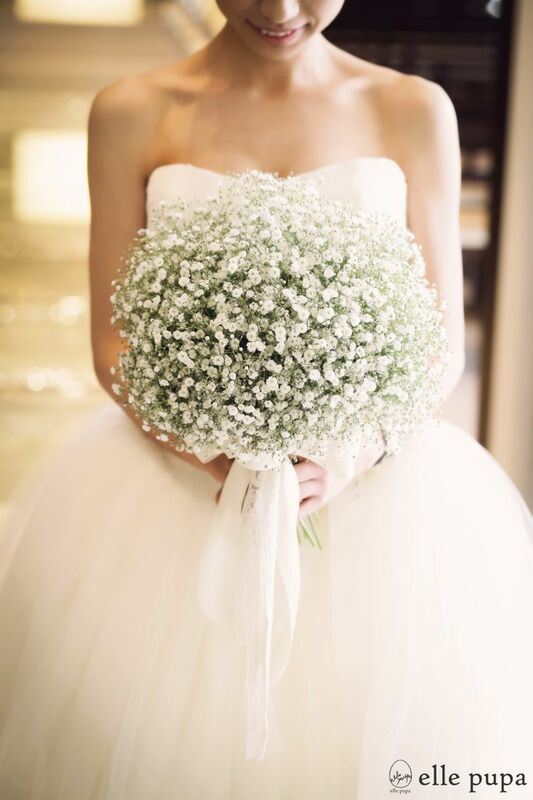 Even for your second "I do," you'll need a bouquet to adorn yourself with and this extra large baby's breath pillow is stunning. 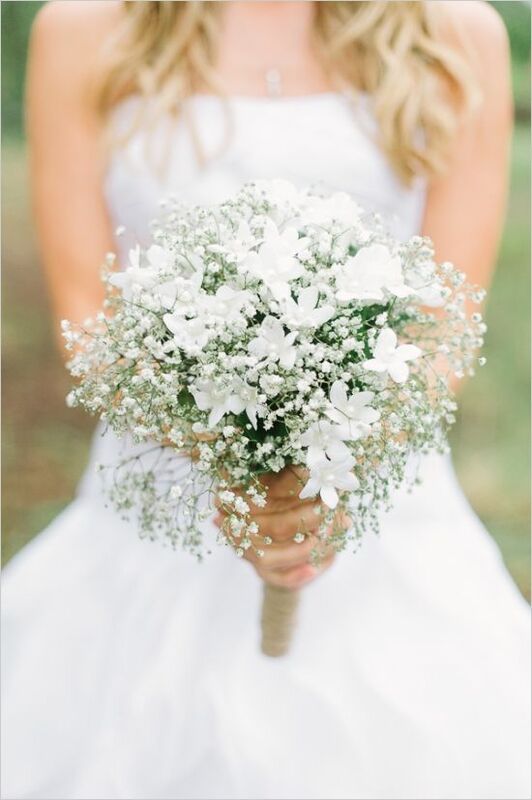 A green bouquet with a sprinkle of baby's breath is a gorgeous and unique design when it comes to wedding florals. 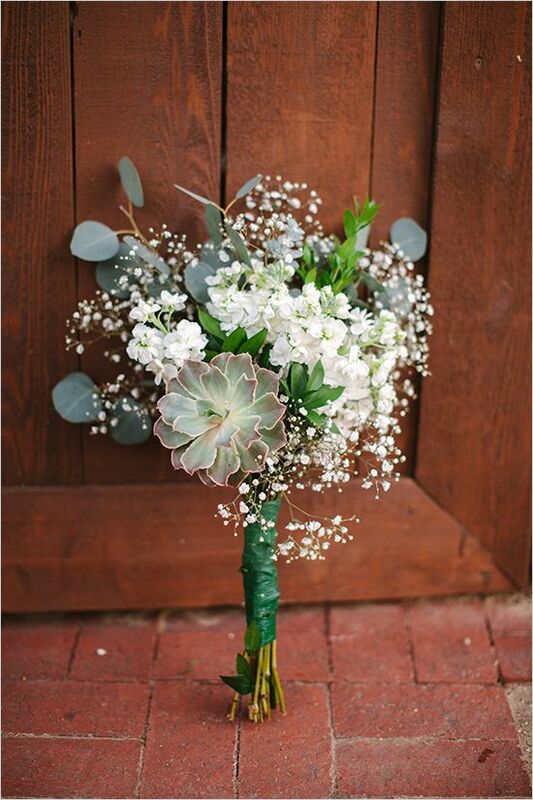 It even lightens the load on summertime succulent bouquets! And here's a more modern design, filled with black and white anemones. An all-white floral design could be right up your alley and easy to order for your destination vow renewal. 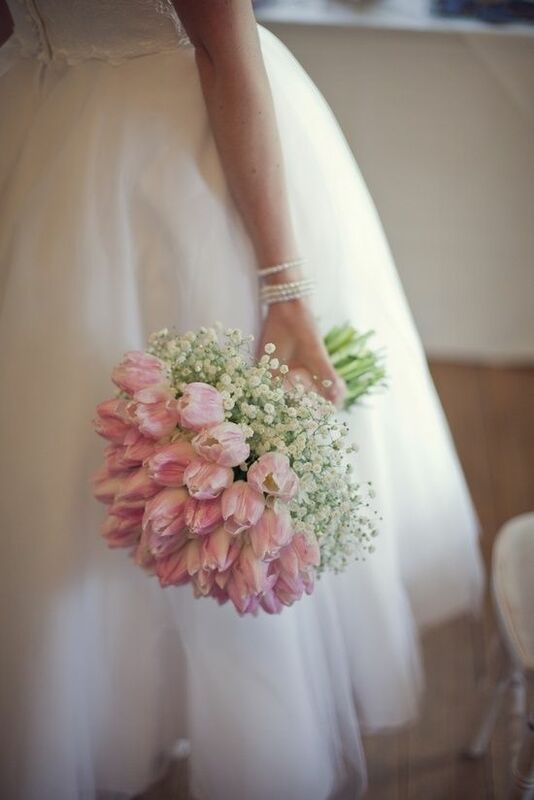 Personally, I love it mixed with French tulips and the chic style they give off as a pair. Second weddings usually aren’t as lush and extravagant as the first walk down the aisle. Instead of the giant bouquets and falling petals, this marriage may start off with something a bit more simple and classic. 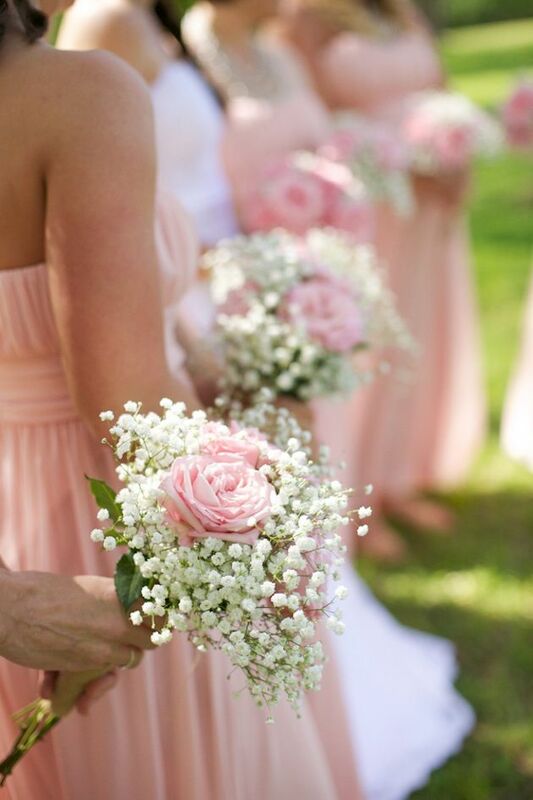 Take a peek at some beautiful, bridal rose bouquets that are fit for that second time around! Why is Money Such a Problem for Remarrying Couples?